When you pay employees, you withhold Federal, Social Security and Medicare tax along with other deductions, such as state or local taxes, and then must match some of these deductions and deposit the tax. But, what if you overpay 941 taxes? Overpayment often happens, especially for those who have payroll software computer glitches, double post paychecks or configure 941 taxes manually. Let’s explore the world of employee taxes and guide you on what they are, which must be matched by the employer and how and where to pay them. 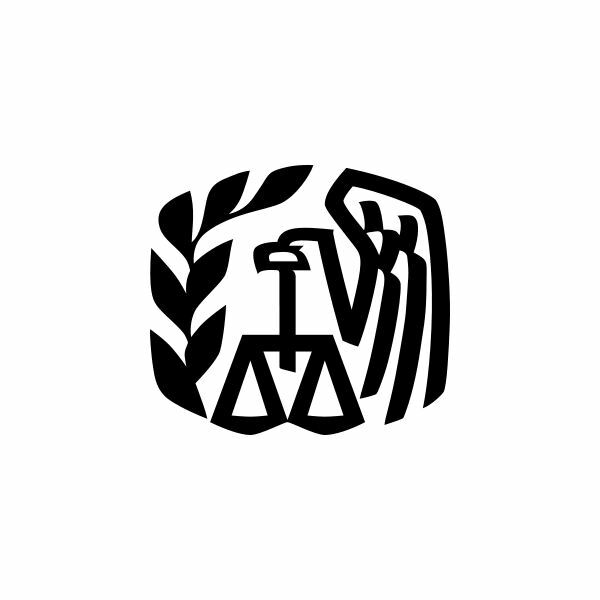 Employers are not technically required to withhold Federal tax from paychecks, but FICA taxes (Social Security and Medicare taxes) are required by law to be not only withheld as a deduction, but also matched by the employer. 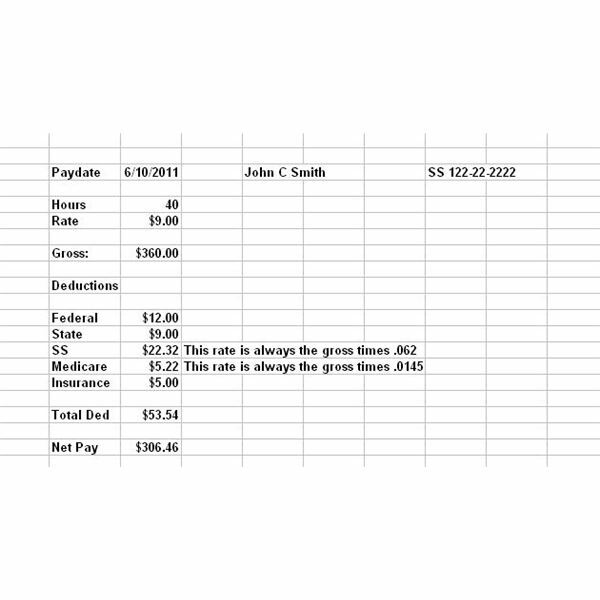 Let’s look at an example of a typical payroll check with deductions (click on screenshot below). To determine 941 taxes due on this paycheck, we are only interested in the Federal, Social Security and Medicare deductions. Keep in mind when calculating Social Security tax, the percentage rate is gross pay times 6.2 percent (.062) and the Medicare rate is 1.45 percent (.0145) times the gross pay. 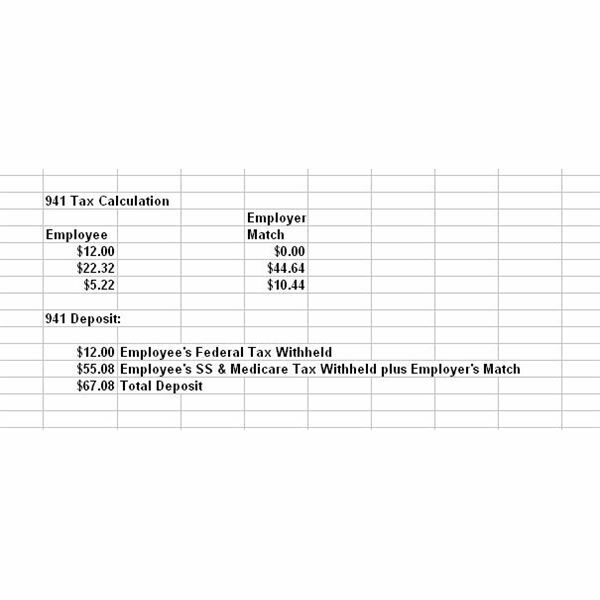 The tax deposit for this employee would amount to (click on screenshot below). Prior to December 31, 2010, employers had two choices to deposit taxes. They could utilize IRS Coupon 8109-B (see in screenshot at left) and make the deposit at the financial institution where the business has a bank account and the bank would transfer the money to the IRS, or the Electronic Federal Tax Payment System (EFTPS) – see the IRS link in the reference section for more on e-filing tax deposits. As of January 1, 2011, all employers must now utilize the EFTPS system—Coupon 8109-B is not allowed. 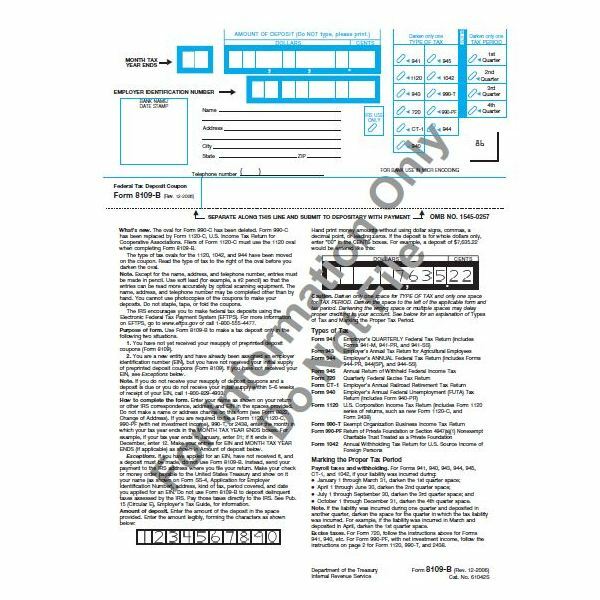 Basically, the EFTPS e-file deposit and reporting system requires the employer to obtain a PIN number and deposits are reported and paid electronically. What If You Pay Too Much? Using the paycheck above, what if instead of paying the required $67.08, you paid $70? The Internal Revenue Service does not offer instant refunds when you discover overpays on 941 taxes. Instead, any overpayments are reported on the employer’s 941 quarterly wage reports which can also be filed via the EFTPS system or via snail mail. When you file your 941 quarterly wage report, if you realize you paid $70 when you should have paid the $67.08 and are due a refund of $2.42, this is reported on line 15 of the 941 report as seen in the screenshot to the right. Next, you have a choice of checking the box that says, send a refund or apply to next return. Once the IRS receives your quarterly report, if you choose the refund option, they will issue and mail you a check. If you choose to apply the overpayment to your next return, keep that in mind so you can report the overpayment on Line 11 of your next 941 report—all tax deposits made plus any overpayments. Whether you have payroll software or prepare payroll each pay period manually, it’s essential that you keep track of any overpayments if you choose the method of applying them to next return. If you don’t, you will find you are overpaying 941 taxes every time you calculate your quarterly IRS wage report and will continually have paid too much. Most accounting systems have a general ledger account for FICA taxes and once 941 deposits are paid electronically and then it’s discovered you’ve overpaid, the amount should sit as a debit in the FICA account. Once the IRS refunds you money or you apply the overpayment to your next quarterly report, a journal entry credit to the FICA account will clear out the overpayment. If you have a manual payroll system and many employees, it’s best to choose that the IRS send a refund option so you don’t have to manually keep track of any overpayments applied to the next return. 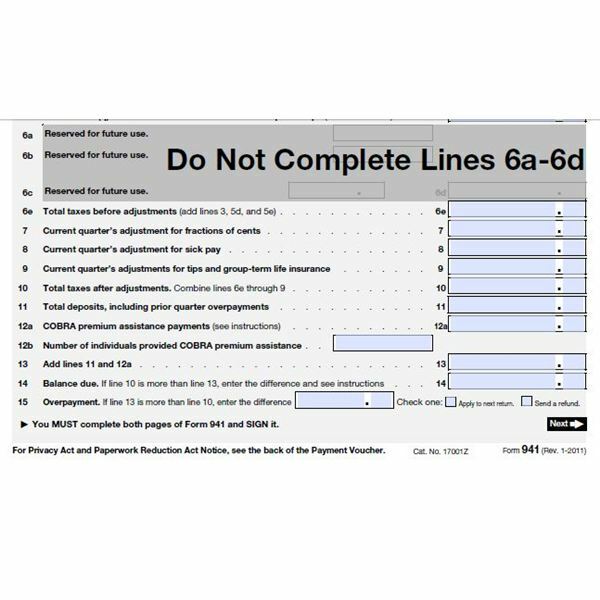 Mistakes on 941 taxes do happen, however, don’t expect the IRS to issue an immediate refund—you will have to wait until your quarterly wage report is filed and then make a decision on what to do with the overpayment. The author has been a business owner for over 17 years and has experience in 941 tax reporting and deposits.